and Find Your Perfect Vehicle Today! ***NOUVEL ARRIVAGE PHOTOS À VENIR ! ***ACURA TLX ELITE SH-AWD 2015 COMPLÈTEMENT ÉQUIPÉ ! UN SEUL PROPRIÉTAIRE ! At Encore Honda, our technicians have been trained and certified by Honda Canada. They're here to offer exceptional service at a moment's notice. 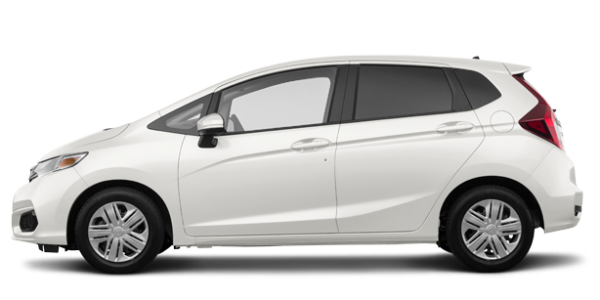 Encore Honda is a premier Honda dealership located in Chateauguay, a suburb of Montreal. We try to stand out by serving our clients from all over Quebec with passion, dedication, and honesty from the very first visit. 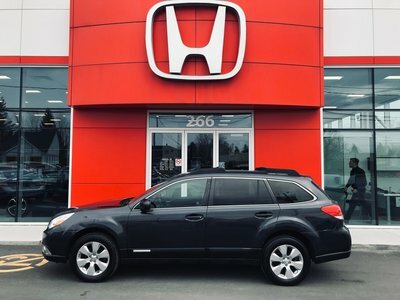 We seek to differentiate ourselves by offering a complete inventory of new and pre-owned Honda vehicles as well as a range of high-quality after-sales services. 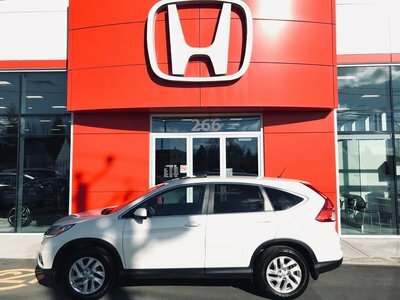 At Encore Honda, you'll discover the full lineup of new Honda vehicles that will be presented to you by a team of passionate and dedicated customer service representatives. We know that the customer experience is not always the priority in car dealerships, but Encore Honda is different. Everything will be done to ensure your satisfaction. 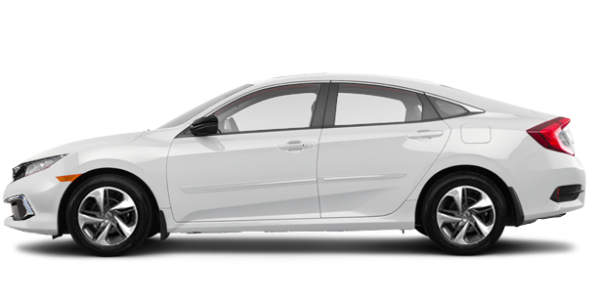 We have a great selection of new Honda Civic models to offer you including hatchback and Coupe versions. 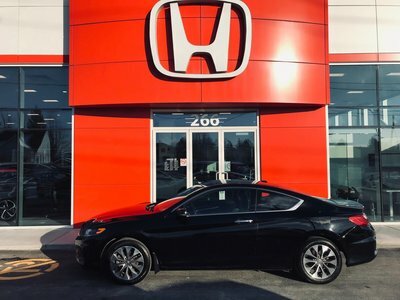 We also have several new Honda Accords in stock and offer all-new Honda SUVs like the Honda HR-V, Honda CR-V and Honda Pilot as well. 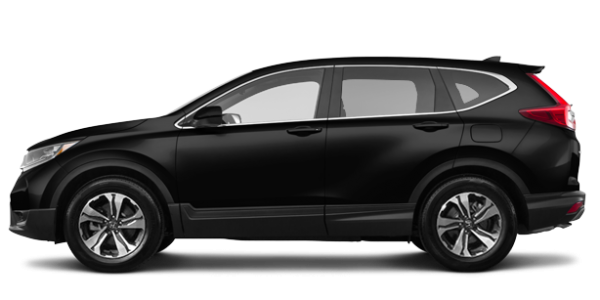 Encore Honda also has several Honda Ridgeline models plus Honda Odyssey minivans available to you as well. 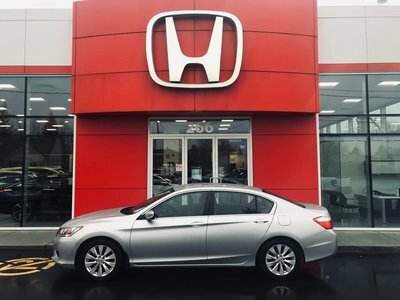 At Encore Honda, you'll find used vehicles from every brand as well as Honda certified pre-owned cars of the highest quality. 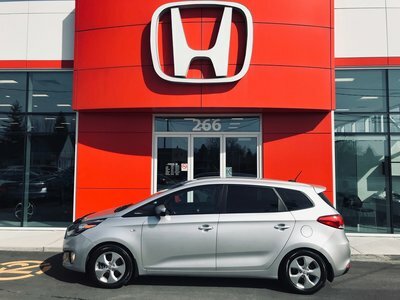 We also like to help you save money with affordable low-interest financing and leasing solutions as well as special offers. 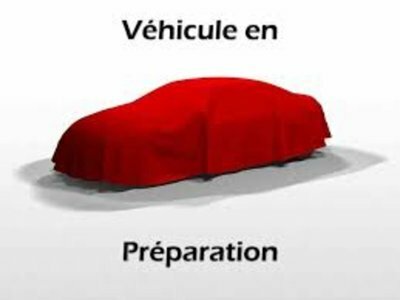 Encore Honda is your trusted dealer on the South Shore of Montreal for the maintenance and repairs of your Honda vehicle. We only use state-of-the-art equipment and provide you with a level of customer service that exceeds your expectations. 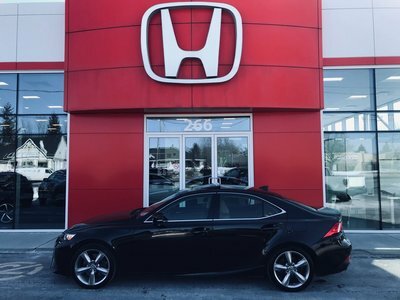 We also have a tire centre, an original Honda parts and accessories department and all the maintenance services you need to keep your Honda in perfect condition. If you’ve had an accident, our Honda Collision Centre is here for you as well. Contact us today to learn more about our Honda services and vehicles!